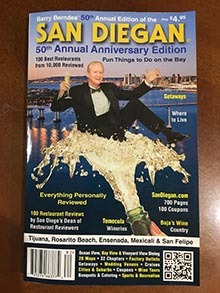 Posted May 12th, 2008 by Barry Berndes & filed under Banquets & Catering, Banquets and Catering, Corporate Meeting Venue, Hotels & Resorts, Kearny Mesa, Mission Valley, Party Venues, Rehearsal Dinners, Staying in Mission Valley, Wedding Venues. Posted March 22nd, 2008 by Barry Berndes & filed under Hotels & Resorts, Mission Valley, Staying in Mission Valley. The Doubletree Club Hotel San Diego features 219 new guest rooms with pampering, world-class amenities, casual sophistication and conveniences to make your travels stress free. Each deluxe room provides the ease of a personal office, the comforts of home and extra touches such as private balconies and panoramic views. The Handlery Hotel and Resort in San Diego has 217 lodging accommodations many with a balcony or patio, including five one-bedroom suites. Some of their rooms are poolside or with views of the beautifully landscaped grounds. The Town and Country Hotel has been in Mission Valley for over fifty years. They offer luxurious accommodations, countless amenities, and our devoted attention to vacationers and convention delegates alike. 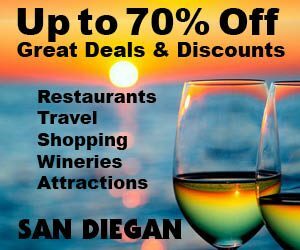 Next time you’re looking for a San Diego, California resort, stay at the Town and Country and your visit will truly be an unforgettable experience.